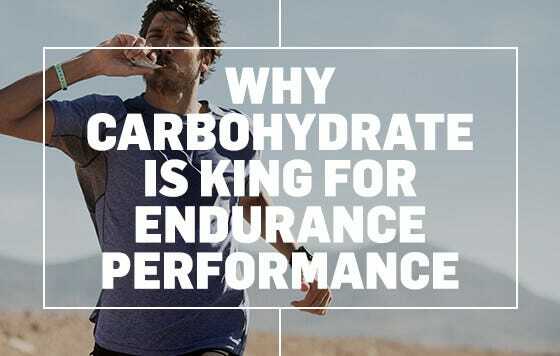 Energy gels are a convenient way to boost your carbohydrate intake during endurance exercise. Our world-famous Isotonic Energy Gels are carefully designed to digest quickly and easily without the need for additional water. Sign up below to claim 12 free gels worth up to $26. Just cover the cost of shipping or spend over $10 to get shipping for free!